Bangkok – Hostels in Bangkok. Maps for Bangkok, Photos and Reviews for each hostel in Bangkok. 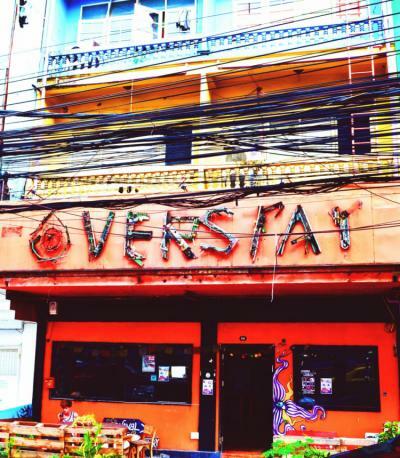 Looking for a hostel in Bangkok? 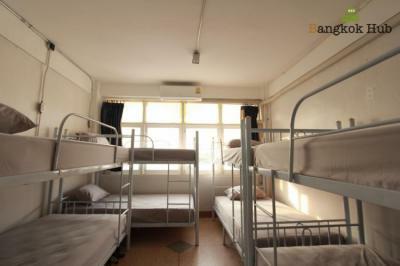 Look no further, all the good deals in Bangkok are on Dorms.com. Like thousands of other people every month, book your hostel securely at the best price in all neighbourhoods of Bangkok. On this site, you can easily find a hostel downtown, in a trendy neighbourhood; a hostel in the student- university district, close to bus or train stations, airports or major attractions of Bangkok. 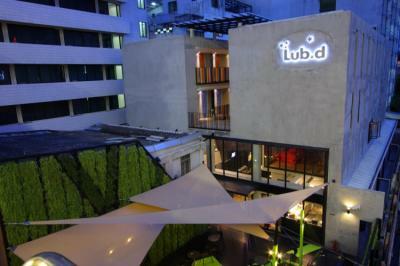 Lub d, meaning 'sleep well' is a premium hostel located in Siam Square, the best shopping area in Bangkok. It is across famous MBK shopping mall and right next to the skytrain (BTS) National Stadium Station, the accessible and easy transportation for you to explore the city. Bangkok Hub is a 10-minute drive from Asiatique The Riverfront Mall. River City Shopping Complex is a 15-minute ride away. A range of local restaurants is located around the property. 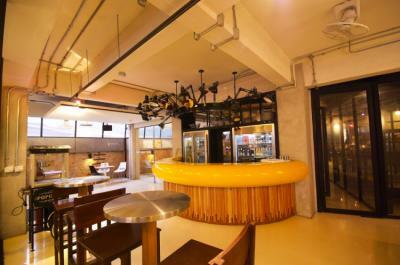 BRB Hostel 5-mintute walk from Saladang BTS/Silom MRT station and Chongnonsi BTS station. Our hostel located direct at the city center of Bangkok; restaurants all around. Near to BTS sky train Chongnonsri, and managed to explore all places within. Morning and night market near Silom Street (10 mins walk) provided us with local foods. 15-min walk to the pier (to catch a boat to the Grand Palace and other sites). 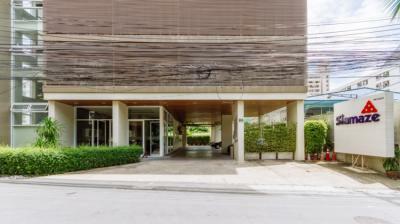 Location is great, close to both sky train (BTS) and underground train (MRT). The hostel is totally new and very clean with comfortable bed. Nice staff, he can recommend anything you want to know (attraction, food, bar, shopping, etc). Shared bathroom is spacious, new and modern. 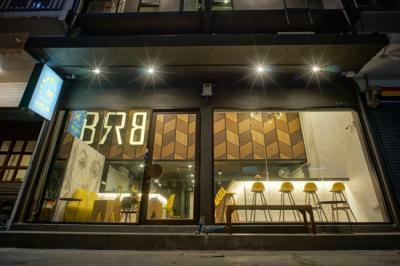 I would recommend staying at BRB Hostel.